A Consumer Court in Chandigarh has held that if a patient had consumed alcohol before getting admitted to a hospital, it will not be a ground of denial of that patient’s medical insurance claim. The Court has observed that alcohol is not poison if taken in a small quantity, as it is a mixture of water, sugar, and fermenting agent. In light of this observation, the Court has stated that on consumption of alcohol within limit it cannot be said that the complainant was an alcoholic or it could have caused pancreatitis. The Court has further directed the company to pay around Rs. 1.58 lakh to the complainant as medical reimbursement. 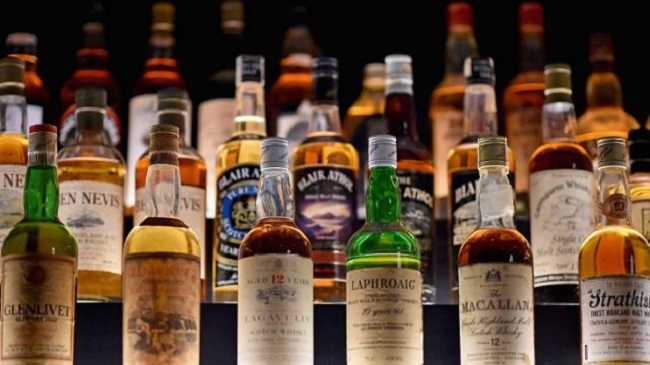 The Court has stated that intake of alcohol has no absolute connection with pancreatitis, therefore, the medical history of the complainant provided by the doctor regarding intake of alcohol does not have much relevance in the case. On June 20, 2017, the complainant was taken to a nursing home due to abdominal pain, where he was further referred to Fortis hospital in Mohali and was admitted to the critical care unit of the gastro department. The complainant had obtained a mediclaim policy from the New India Assurance, the payment of which was denied by the company on grounds that he had consumed alcohol before being hospitalized.